Online video ads are quickly becoming the most effective method of online advertising. With so much competing for the attention of consumers, capturing their attention has never been more challenging. But thanks to video, it’s a whole lot easier. Video ads can be disruptive and eye-catching, and a powerful way to get your dealership noticed in a sea of online content. Green Arrow Automotive can help you put together effective automotive videos to get your vehicles in front of buyers. Whether it’s pre-roll videos, social media videos or TV commercials, we can handle the entire process from scripting & production to editing and deployment. Pre-Roll videos are short advertisements that play before the content a user has selected to view. What makes them so effective? Several things. For one, studies show that viewers retain 95% of a message when it’s presented in a video versus only 10% when simply reading text. Well over half of consumers say that watching a video advertising a product gives them more confidence to purchase that product. That is probably why about 60% of Senior Executives prefer video ads over text. Another great advantage to pre-roll ads is cost. Many times, we are able to obtain a very high impression count for a small cost-per-view. This allows us to tap into a high volume of consumers who are likely in the marketing to buy a car. Combined with PPC, re-targeting and social advertisements, you can rest assured you’re at the top of the list when it comes time for them to make a decision. We can handle any video need. As a full service advertising agency, we can help you with writing the scripts, shooting the content, editing and placing your videos online or through media buying. With more and more platforms accepting video ads, producing a quality video has never made more sense. 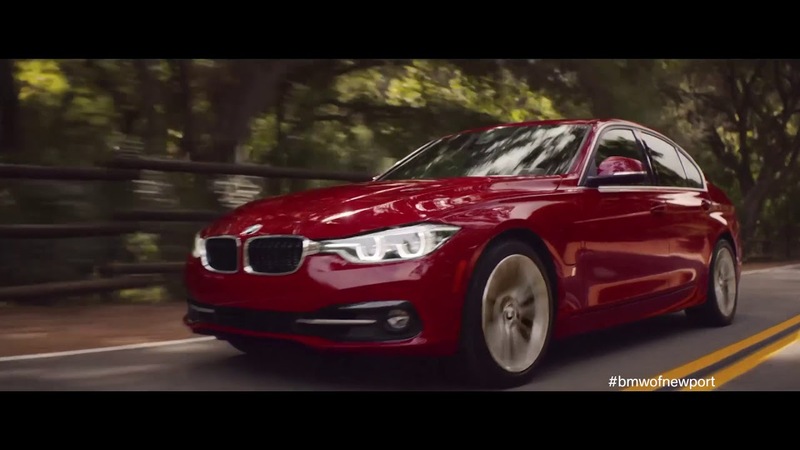 Ever wonder why there seem to be so many car commercials on TV? It’s because they work. But, they have to be good commercials. We know what makes an effective commercial. Lean on the experienced team here at Green Arrow Automotive to put video to work for your dealership.